I ordered my first custom rifle a few years back for use on long-range varmints and steel as well as the occasional deer and elk. I spent countless hours researching different cartridges and narrowed it down to a 260, 260 AI or a 6.5 Creedmoor. Ultimately I decided on the 6.5 Creedmoor due to a shorter cartridge case that was designed around efficient performance from a magazine fed rifle and I figured having multiple shells in the magazine for quick follow up shots was an advantage I wanted to have. When I received the rifle, my initial load development with 140 Berger Hybrids was leaving me a little underwhelmed so I bought a box of 140 Berger VLD Hunters to try out. I followed Berger’s recommended procedure for finding optimum seating depth and was rewarded with excellent accuracy when the VLD’s were loaded out near the lands. The load shot great but disappointment struck when I went on a coyote hunt and discovered that my loads were too long to function through my BDL magazine. I was a little upset that my repeater rifle had effectively just become a single shot and held a slight grudge against my favorite earthly possession every time I hunted coyotes. When Berger announced the 130 AR Hybrid I decided it would be the perfect opportunity to test out a new bullet and see if I could find a load that would shoot well and be short enough to fit into my magazine. 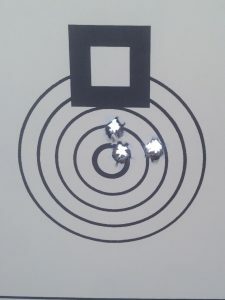 For initial load development I seated the bullets short enough to function through my magazine and tested three powders. All powders yielded excellent accuracy around .5 MOA and I chose to go with the one that was providing the highest velocity to do further testing. 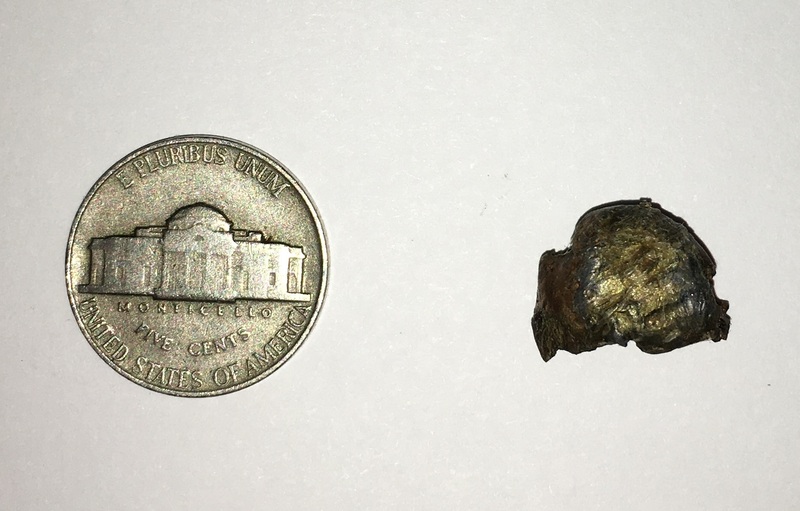 I loaded up some additional cartridges using incremental powder charges and was rewarded with a load that was producing .5 MOA groups at a velocity of 2960 fps. Further testing showed I could achieve slightly better accuracy by loading the bullets longer but they were too long to fit in my mag box and I resorted back to my initial seating depth. 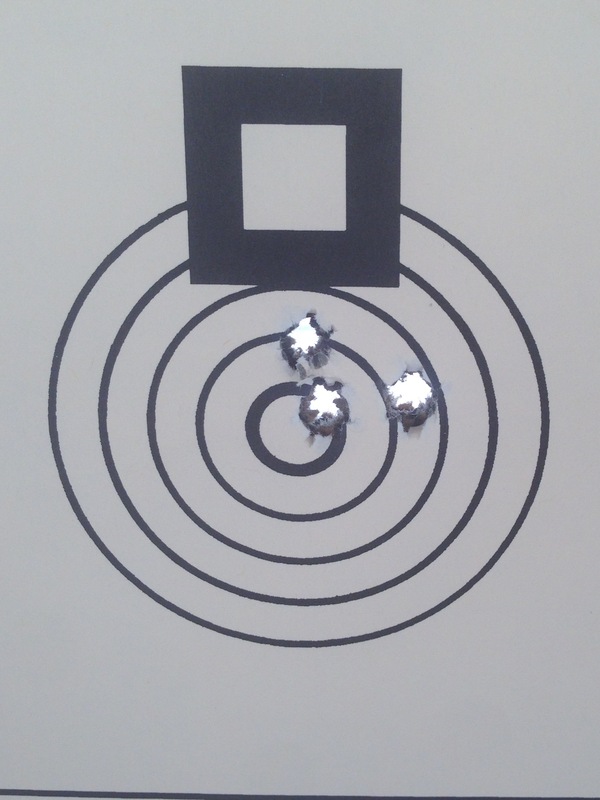 Feeling good about the results I had achieved on paper I could not wait to try them out on long-range steel. 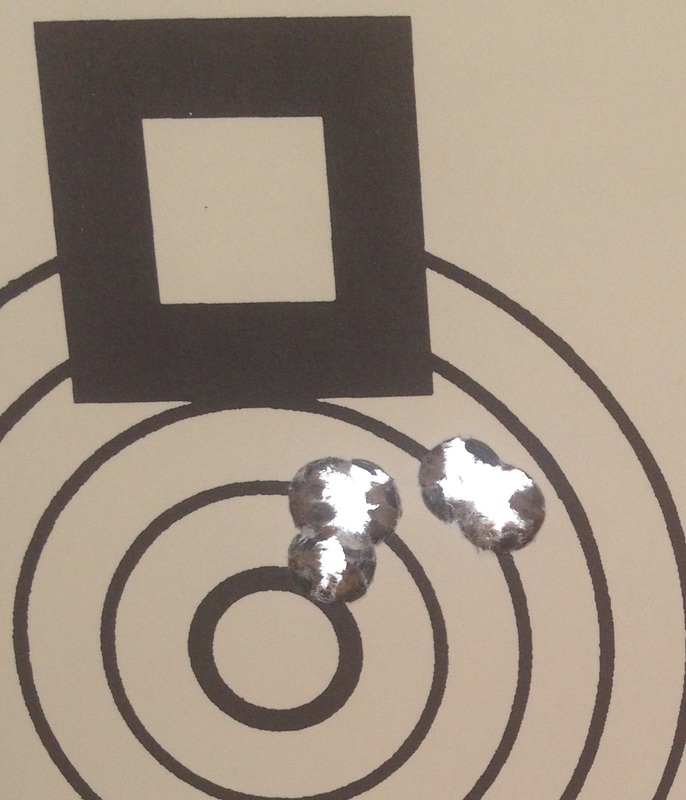 The morning finally came to pound some long-range steel and after a quick zero check I plugged my velocity and the G7 BC listed on the box into my Shooter App and began to engage targets out to 1,000 yards. I was rewarded with consistent hits and almost any miss I had was attributed to a bad wind call. 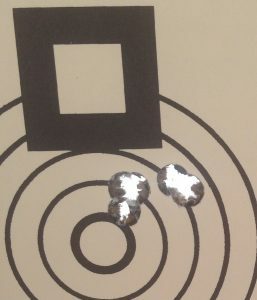 I could not have been more excited about my results and as an added bonus it appeared the rifle had less recoil compared to my 140 grain loads. 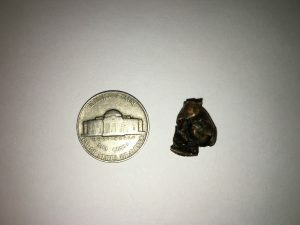 While my 140 grain loads certainly would not be considered hard on your shoulder, the apparent reduced recoil of the 130 grain loads was very welcomed when spotting my own shots. Having verified the long range accuracy of the 130 Hybrid bullets I made the decision to use them while hunting mule deer and cow elk. It was difficult to pass up quite a few small bucks during opening weekend because they presented excellent opportunities to test out the terminal performance of the bullets, but I wanted to hold out for a more mature deer or an elk. During the week, my hunting partner called me and told me we should schedule an afternoon hunt because the year before we had killed a nice buck together on that same day. I arranged to leave work an hour early and we hit the hills with hopes of filling a tag. We arrived to our glassing point with a few hours of light left and began to glass up some small bucks and quite a few does before finding a cow and her calf at just under a mile away. Light was fading fast and we made a plan to get within 700 yards to make a shot before dark. When we arrived at the predetermined shooting spot we found out the elk were not visible and we crept in closer until we could see them from 175 yards away. The elk were getting nervous as I set up behind the rifle and found them in my scope. The calf was slightly quartering away so I centered my crosshair on its offside shoulder and touched off the round to send the 130 Hybrid into flesh at an impact velocity of 2730 fps. I’ve killed a few animals with Bergers and I was quite surprised to see the calf still on its feet as I chambered another round. However, it took a few steps and fell over stone dead and once again Berger made my life easy by killing animals so quickly I can watch them die where they fall. While butchering the calf we could clearly hear sloshing in the lung cavity and were able to find a pin sized entrance just behind the near shoulder and recovered the bullet on the tip of the offside shoulder just under the hide. The bullet had expanded well and in typical Berger fashion had shed most of its weight (recovered bullet weighed 50.1 grains) in the boiler room and provided a lightning quick kill. While I have only shot a couple hundred of these 130 Hybrids through my rifle I feel it is easy to make a recommendation that all 6.5 shooters should consider trying them in their rifles. The ease of load development, great accuracy in a broad range of seating depths, apparent reduced recoil compared to the 140s and good reports of terminal performance make this a hard bullet not to love. Go HERE to discuss this review or ask questions.